The earners of this badge maintain an in-depth knowledge of advanced concepts and tools related to blockchain, and provide experienced advice regarding their application. Earner is a lead practitioner and seen as an SMR in this area both internally and on client sites. 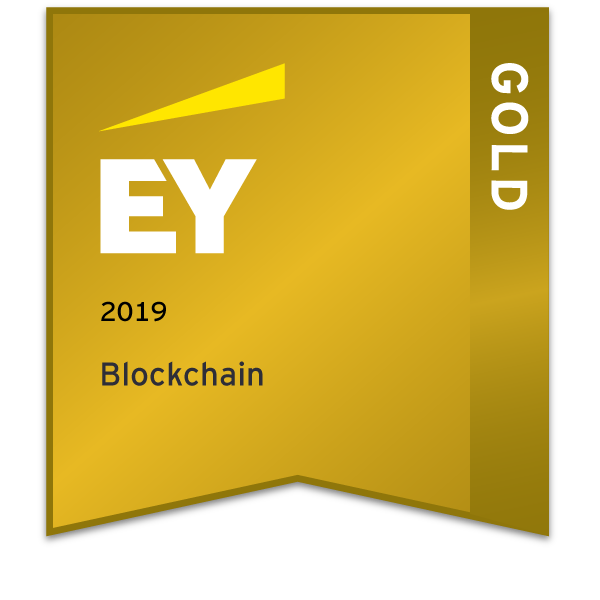 Successfully demonstrate advanced understanding of concepts through application and be recognized as a professional in EY for three to four blockchain projects. Note that EY makes certain disclaimers relating to the award of this badge, the relevant individual's qualifications or EY member firm services as set out on EY's website.